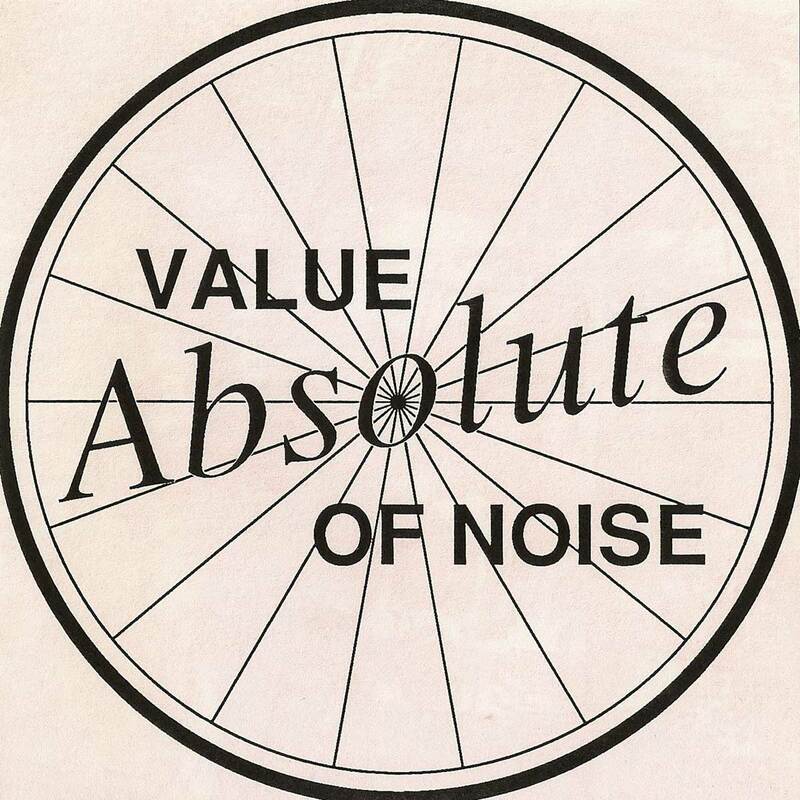 Early cassette release by Absolute Value of Noise © 1991. 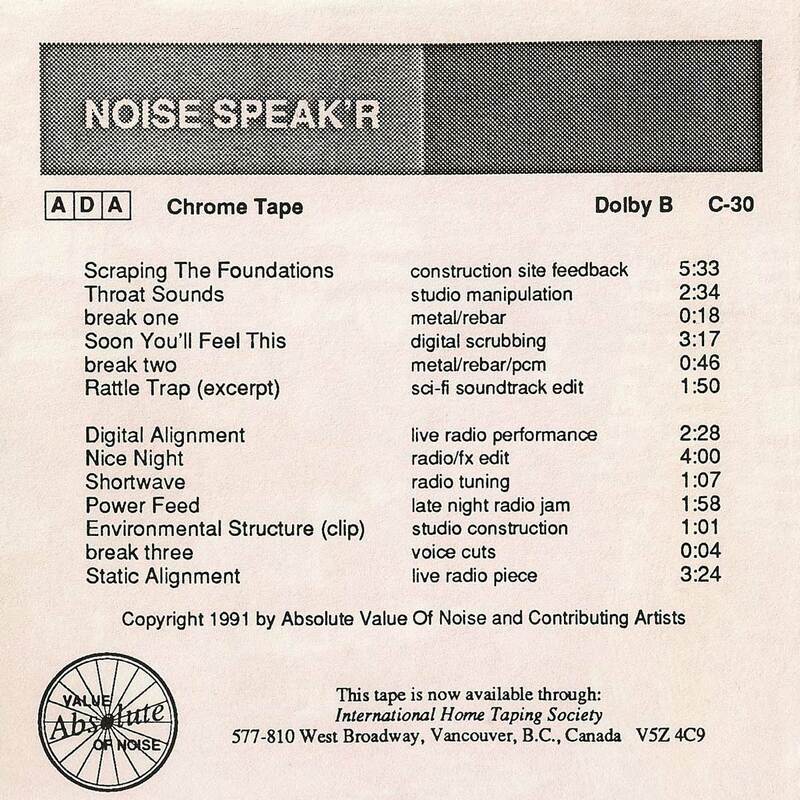 Noise Speak'r is a cassette release that was packaged in a 5 inch square reel-to-reel tape box (about the same size as a double CD). Short and sweet (14 minutes a side). 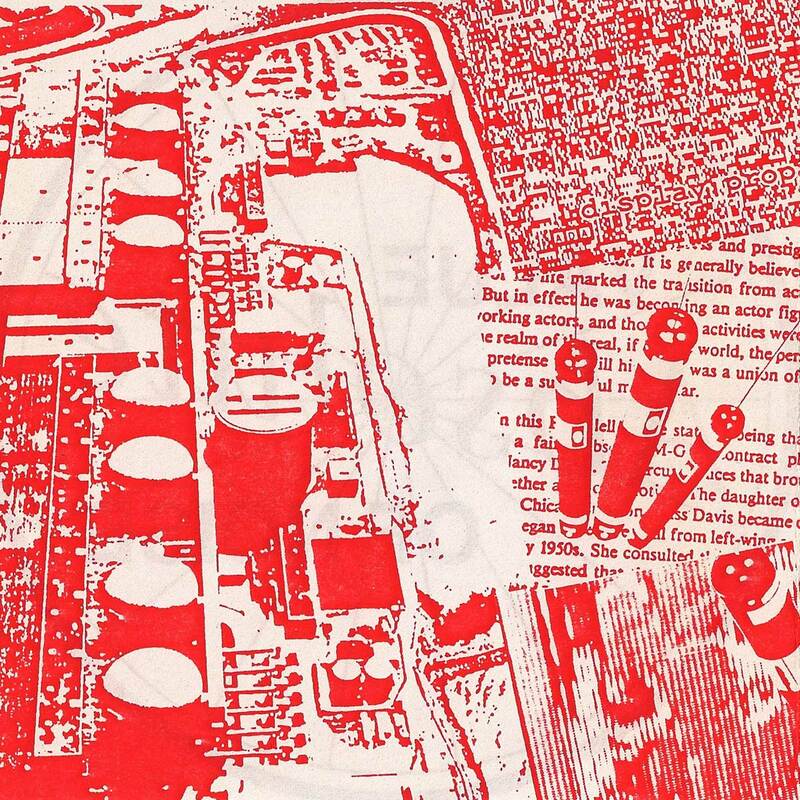 It's a remix / collage of recent jams (recent in 1991) and outtakes from previous releases. 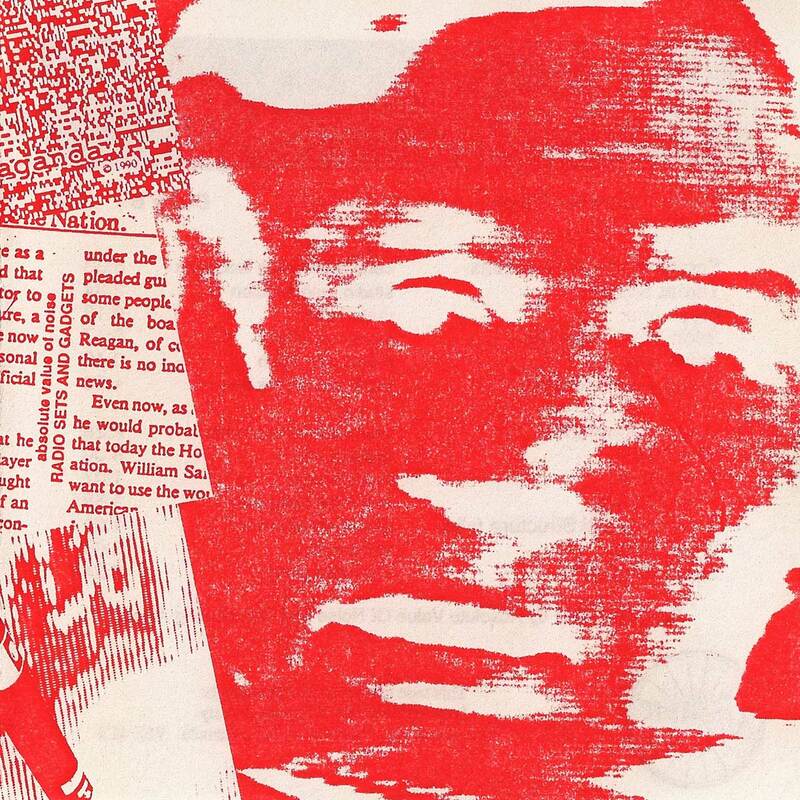 The source material for some of these tracks came from jams and recordings made with Robert Kozinuk and Anthony Roberts. Side One: Scraping the Foundations, Throat Sounds, break one, Soon You'll Feel This, break two, Rattle Trap (excerpt). Side Two: Digital Alignment, Nice Night, Shortwave, Power Feed, Environmental Structure (clip), break three, Static Alignment. The Booklet: the cover, 2 pages inside, and back cover.